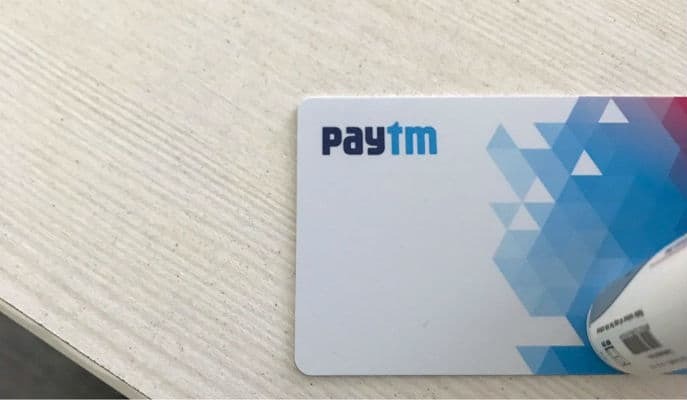 One97 Communications Limited which owns Paytm; has announced that it is witnessing upwards of 100 Cr sessions monthly on its platform. This increase is a result of the rapid growth in the adoption of Money Transfers along with a significant rise in the uptake of digital payments across the country. Paytm Registers over 100 Crore Monthly Sessions 0 out of 5 based on 0 ratings. 0 user reviews.